From the seeds of the jojoba bush we derive Cold-Pressed Jojoba Oil, a durable and odourless oil that does not go rancid. Jojoba Oil has balancing and emollient effects on the skin, and it can be used on face, body and hair. It has even delivered fantastic effects on skin with dry eczema. 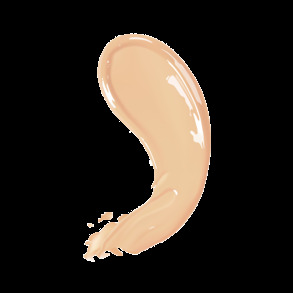 This oil is semi-thick, and it is absorbed rather slowly by the skin, without smearing. Jojoba Oil is used to produce Jojoba Beads, which are used in exfoliating products. Ingredients derived from jojoba: Simmondsia Chinensis (Jojoba) Seed Oil and Hydrogenated Jojoba Wax.